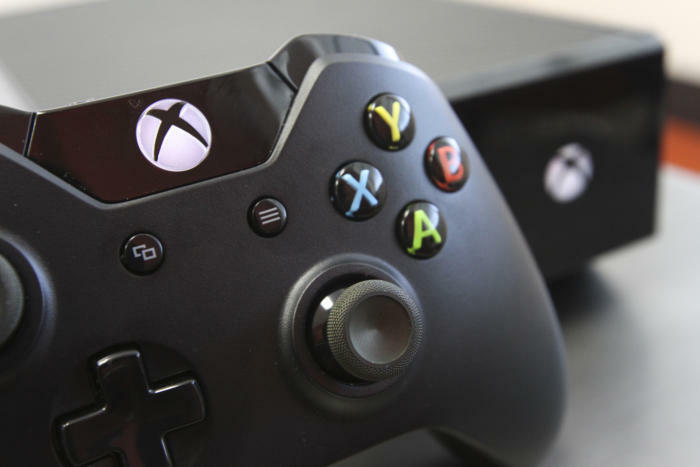 Spring has sprung, and with it comes a big sale at the Microsoft Store on items as varied as laptops and desktops, PC games, and Windows Mixed Reality headsets. Here’s a round-up of four especially worthwhile deals, as well as a tip about those headsets. 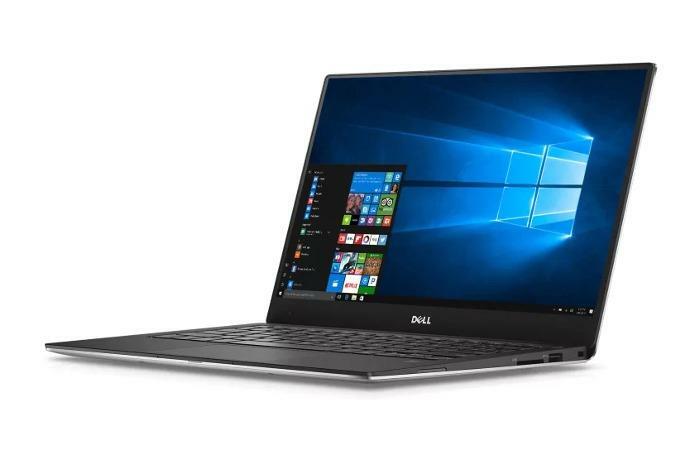 We adored Dell’s XPS 13 9360, giving it a 4.5/5 star rating in a glowing review. This is one of the best ultraportable laptops you can buy, full stop, and Microsoft’s selling it for $1,000. That’s about $120 cheaper than you’ll find from third-party sellers on Amazon right now, and about $200 cheaper than Newegg’s current sale price. For the more budget conscious, the Asus VivoBook Flip 12 is $200. Walmart charges twice as much, and it’s normally listed at $350 on the Microsoft Store. This convertible laptop packs a low-powered Intel Celeron processor and a 64GB SSD. It’s not high end, but the price is certainly right if you need a low-cost notebook for basic tasks like web surfing and slinging emails. The Xbox One S is on sale for $229 and includes Forza Horizon 3 and another game of your choice. Microsoft caters to gamers with the Dell Inspiron i5675, a desktop PC packing a Ryzen 5 1400 processor and an Radeon RX 570 graphics card for $700. That’s about $150 off the MSRP of a solidly equipped 1080p gaming machine, and it’s an especially enticing deal considering that graphics cards are still wildly expensive. The Radeon card is supposed to cost $170, but the cheapest standalone models you’ll find at Newegg start at $350-plus. If you’re looking for a game, Microsoft’s selling Forza Motorsport 7 standard edition for $36, but that’s just one of many sale prices currently available. Windows Mixed Reality headsets are also on sale with the cheapest one being Lenovo’s at $300. Truth be told, though, deal hunters can find deals on Amazon and elsewhere beating even these sale prices on Microsoft’s VR headsets. These are just a few of the deals that caught our eye, though. There are many more to be found on the Microsoft Store, especially if you’re looking for a new PC. Be vigilant though; we spotted several systems with older 6th-gen Intel CPUs inside. Intel’s processors are currently up to the 8th generation.